An Outaouais Peewee Girls Bronze Medal: a first since 2007! Who said baseball was a sport only for boys? 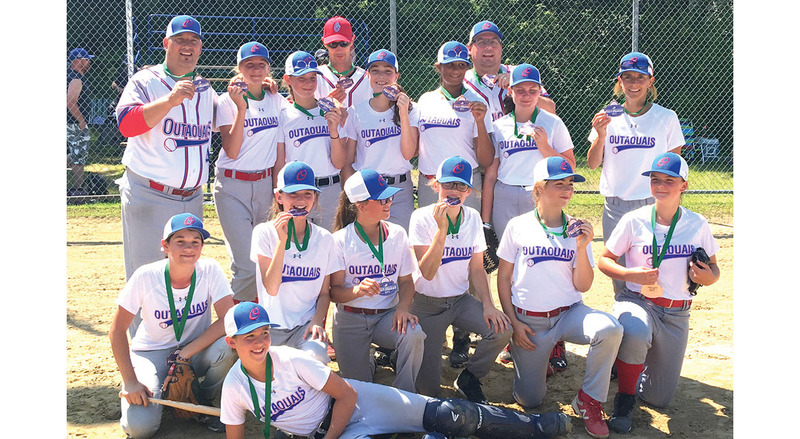 Our best Peewee female players in the Outaouais region recently participated and won a Bronze medal at the Provincial Female Baseball Championships in Gatineau. This result has not been achieved in our region since 2007. Congratulation to all the girls and coaches for their perseverance during this weekend-long tournament. Our Outaouais team was losing by five points in the last inning of this semifinal game and overcame that deficit to win by one point in extra innings!